Coffee With Kenobi co-host Dan Z was the guest on the most recent edition of the TechEducator Podcast, which is part of the TeacherCast podcasting network. 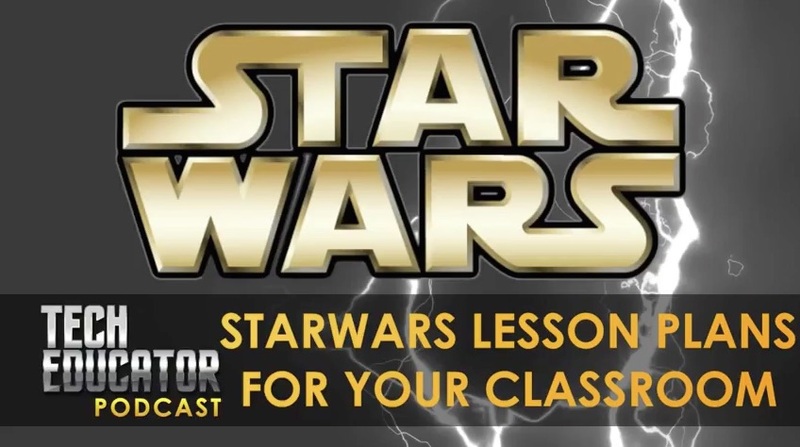 The topic for show was using Star Wars as a teaching tool in the classroom. Other guests include Thomas Riddle (Star Wars in the Classroom) and author Ian Doescher (William Shakespeare’s Star Wars). You can listen to the TechEducator Podcast right here. You can also listen and subscribe via iTunes. Next article Star Wars: The Clone Wars -- The Legacy Continues with the Bad Batch Story Reels!